Yashoda Heart Institute offers comprehensive, multi-disciplinary programmes for the prevention, diagnosis and treatment of Cardiological and Cardiothoracic conditions. The Institute is a synergy of a state-of-the-art facility, top doctors, technology, best practices in non-invasive, interventional and surgical procedures and comprehensive emergency services. 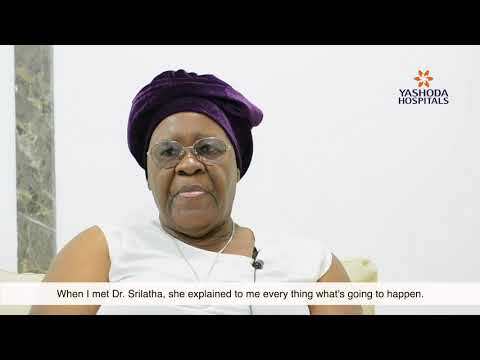 Innovative and scientifically based treatments for heart disease have always been the hallmark of Yashoda Heart Institute. The Heart Institute is equipped with the latest Electrophysiology laboratory with 3D mapping facility for evaluation and ablation of various types of Arrhythmias. 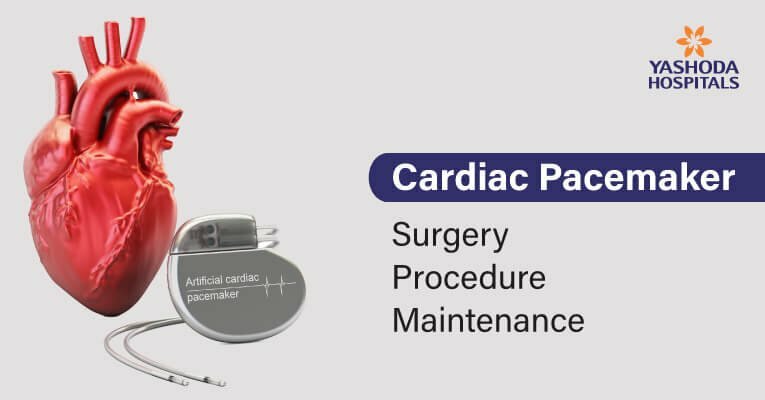 It is the leading center in the state for device implantation such as ICDs & CRT. The Center has evolved as the first Inter-state heart transplant hospital in the region with the team of heart specialists and surgeons ensuring superior outcomes and low mortality rates. A pacemaker is a device that regulates the heart beat. If your doctor recommends a pacemaker for you, you will need to undergo surgery for it to be implanted. 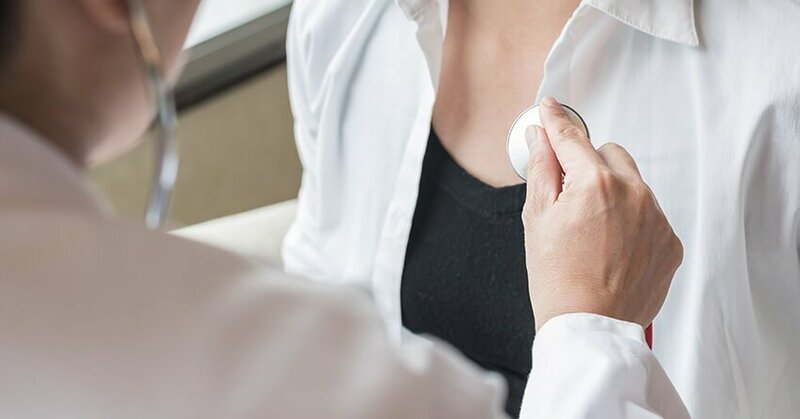 This reference summary explains how pacemakers work, and the benefits and risks of having one. What is cardiac rehabilitation and who should get it? 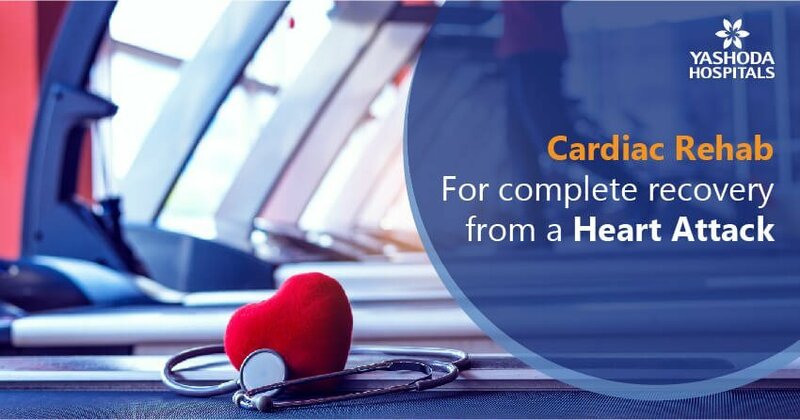 Cardiac rehabilitation, also known as cardiac rehab, is an organized approach for improving the quality of life, preventing and reducing the recurrence of cardiac events in persons suffering from heart diseases. Cardiac rehabilitation program aims to improve the physical, emotional and functional life of such persons. 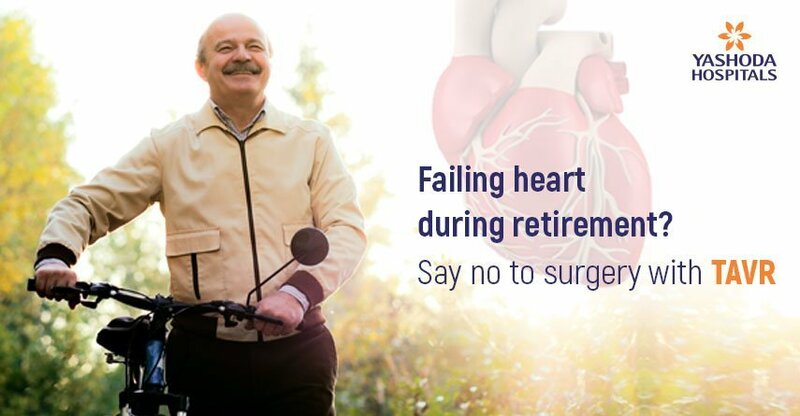 Transcatheter Aortic Valve Implantation/Replacement (TAVI/TAVR) is a less invasive procedure (not surgery) to replace the failing aortic valve. 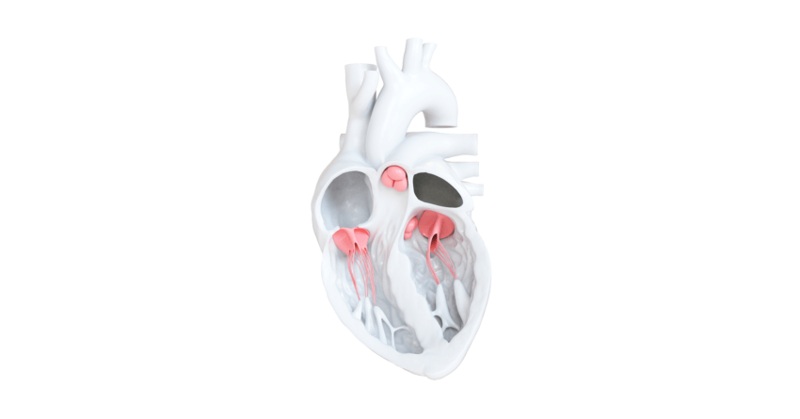 A transcatheter heart valve is a biological tissue valve made of human, pig or cow heart tissue. గుండె మార్పిడి చేయటం ద్యారా వీరి జీవితకాల పరిమితిని గణనీయంగా పెంచవచ్చు. 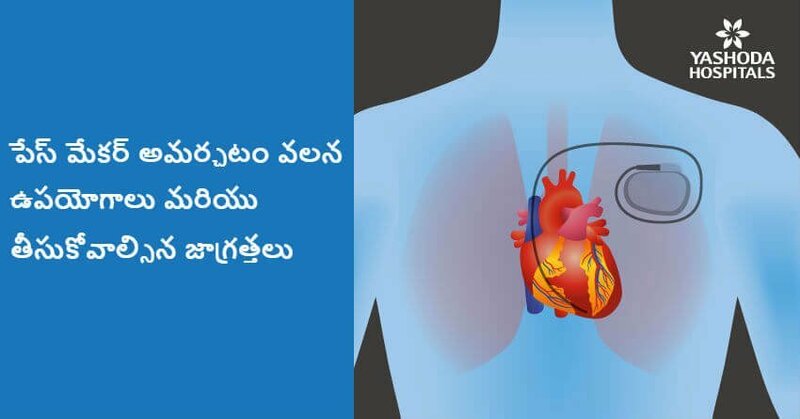 జీవన్ ధాన్ క్రింద పేరు నమోదు చేసుకోవడం అవసరం హార్ట్ ట్రాన్స్ ప్లాంటేషన్ తర్వాత జాగ్రత్తలు తీసుకుంటూ మాత్రలు వాడటం ద్యారా హార్ట్ ఫెయిల్యూర్ వ్యాదిగ్రస్తుల తదుపరి జీవిత పరిమితులను తగ్గించి జీవితకాలన్ని పెంచవచ్చు. 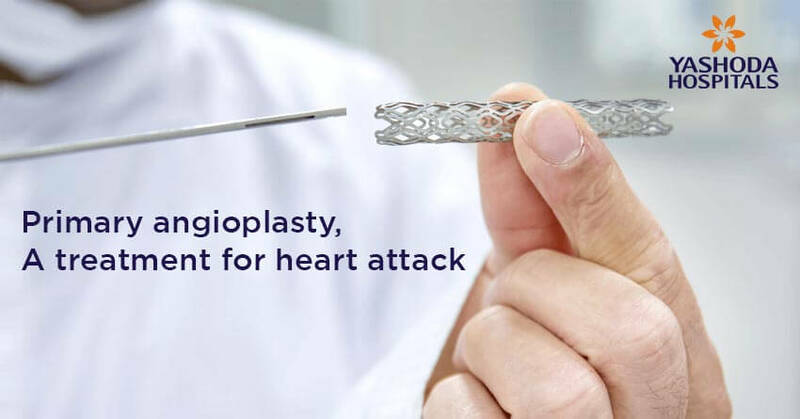 Angioplasty is performed more often as it is a safe, percutaneous procedure remove blockages formed in arteries [Coronary] of the heart, especially in elderly above 80 years. 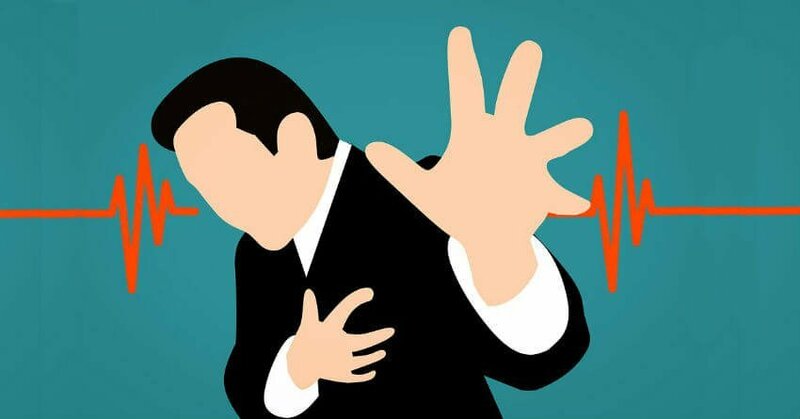 Myocardial Infarction (MI or heart attack) is a medical emergency wherein the irreversible death of heart muscles occurs due to prolonged lack of oxygen. Over the past decades, treatment for myocardial infarction has evolved considerably. 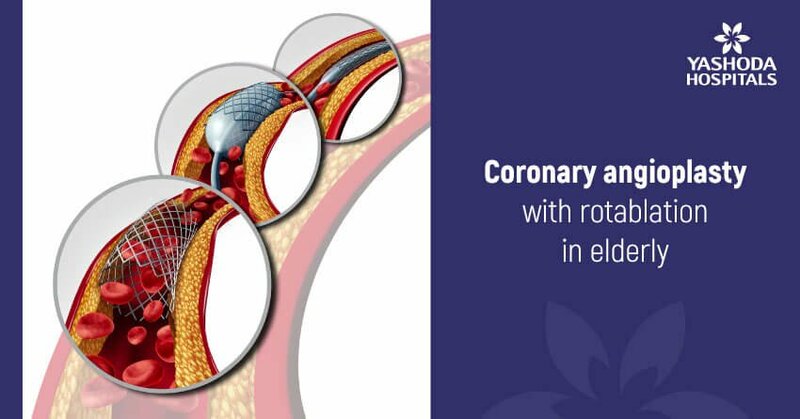 Immediate coronary angiography followed by primary angioplasty is a commonly used procedure to treat MI. 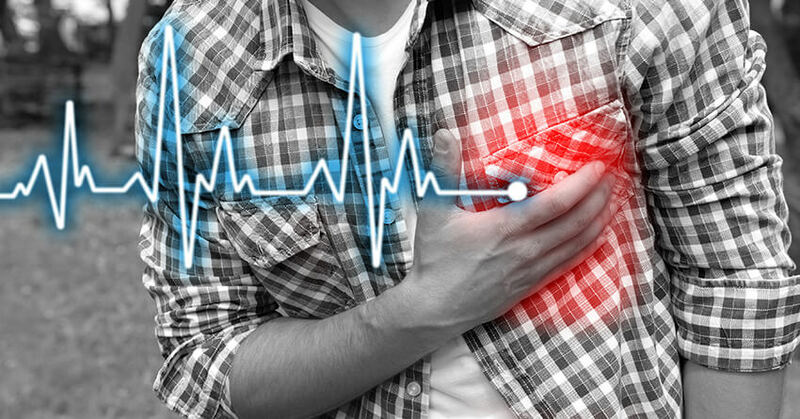 As a result of the changing lifestyle, cardiologists and cardiac surgeons, say cases of heart attacks are being reported at least a decade and half before the typical high risk age. In India, the age of people at risk of getting heart attack is anywhere between 25 years and 35 years. Heart diseases still stand tall as the leading cause of death and disability worldwide. Usually, because of poor or late diagnosis and choices of treatment, heart diseases are not effectively managed in India. The warning signs may vary person to person. While men experience chest pain and discomfort as major warning signs, women experience certain symptoms that are not related to heart. 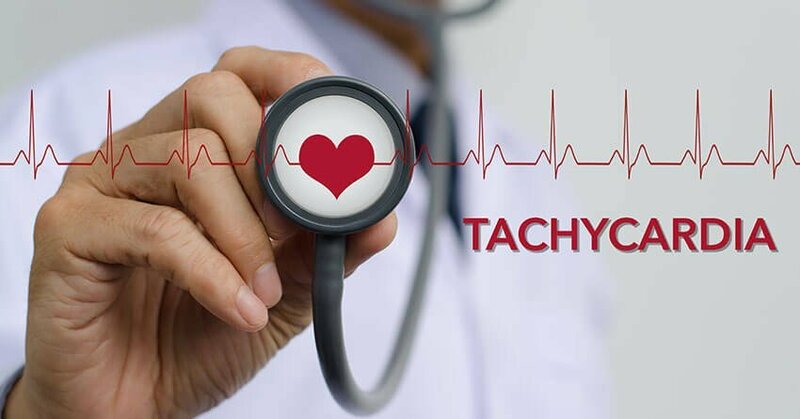 Types of Heart Diseases: Heart is not just a biological organ that pumps blood to various parts of the body but it is also associated with numerous feelings and emotions. Be it excitement, anxiety, happiness, grief or sadness, Heart reacts, responds and reciprocate every such emotion. This is exactly why Heart is considered as mirror that reflects whole body activities and tasks. 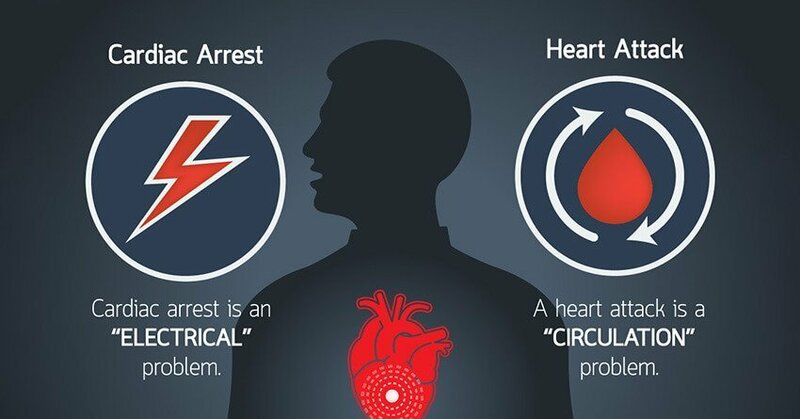 What is the difference between Heart attack and Cardiac arrest? 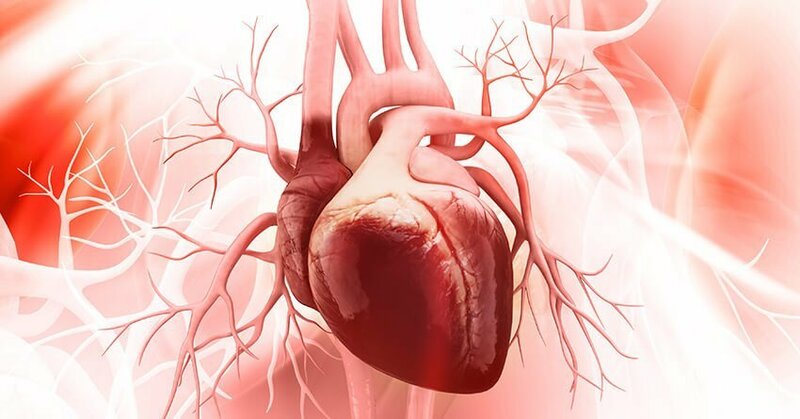 Enlarged Heart: What are its causes? 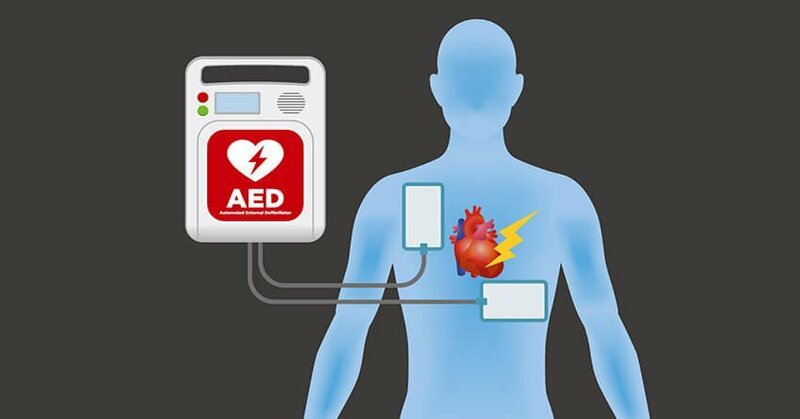 How To Handle Cardiac Emergencies?